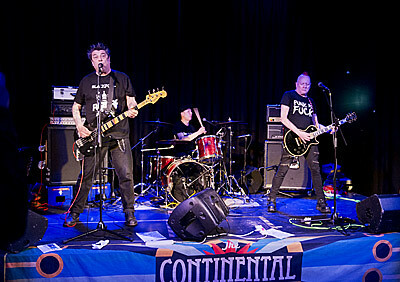 Although not as well known as many of the classic late 1970s punk outfits, The Lurkers produced some superb songs and have a high standing in punk mythology. Formed in 1976 the band recorded four sessions for John Peel and their debut single, ‘Shadow’, was number 12 in Peel’s 1977 ‘Festive Fifty’. 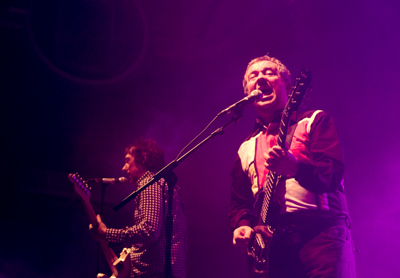 Their album reputation was established by 1979’s ‘Fulham Fallout’, a collection of knockout songs including such gems as teenage anthem ‘I’m On Heat’.